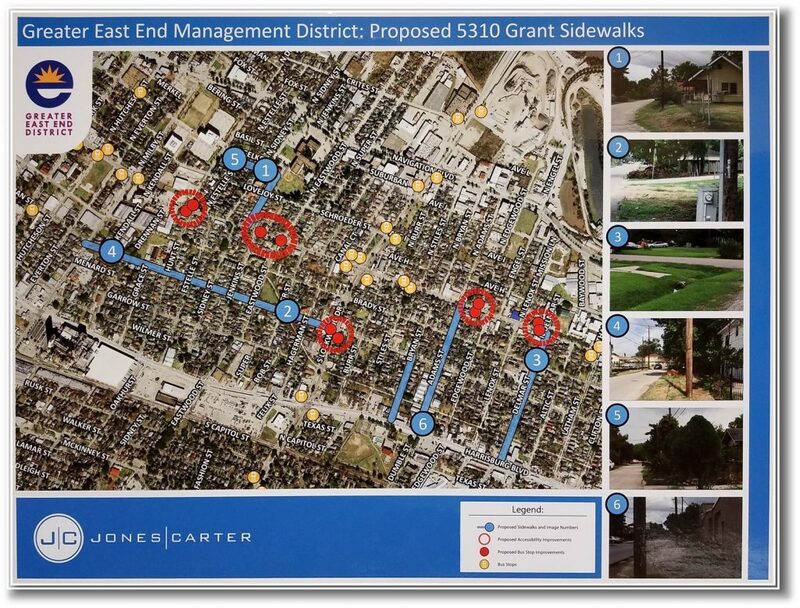 GEEMD and the staff of Jones & Carter, Inc. have design work underway for more new sidewalks and pedestrian amenities to be constructed under a new grant that will enhance mobility for the disabled and elderly and the community at large. 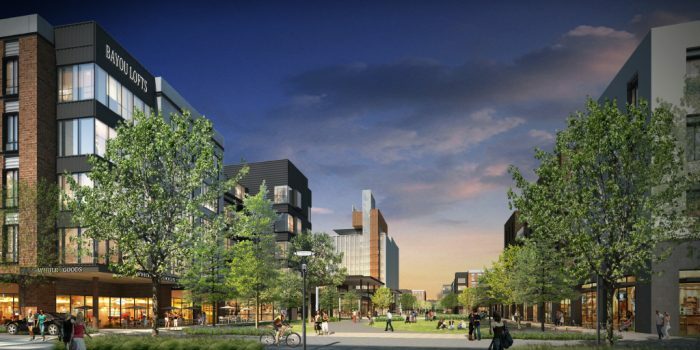 The improvements will improve access to Metro services and other key community destinations, local businesses, and services, the HCC Felix Fraga campus, and Ripley House Neighborhood Center. Local bus stops will also be improved with shelters and accessibility treatments. Metro is the grantee for this next phase of sidewalk construction, and GEEMD will provide construction and project management oversight as the work begins in summer, 2017. The $2 million grant, of which GEEMD is providing local match dollars from its capital reserves of $400,000, is expected to be completed by spring, 2018.